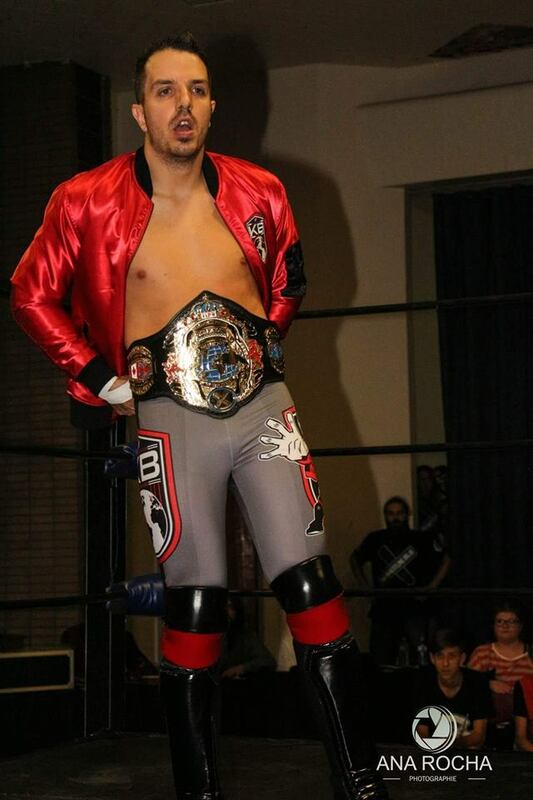 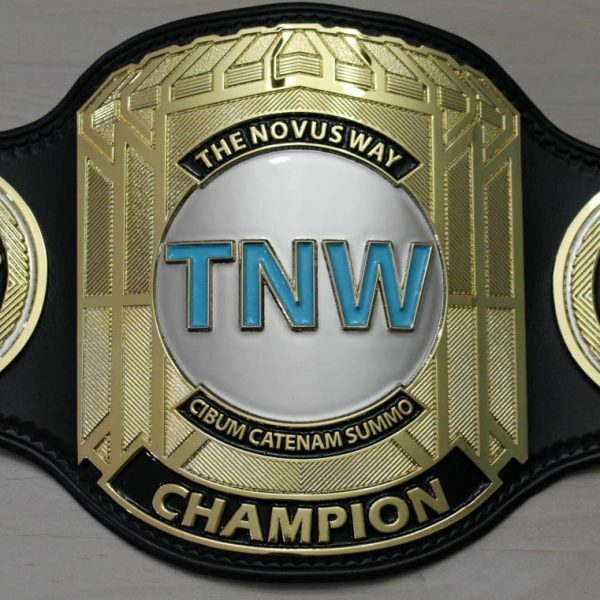 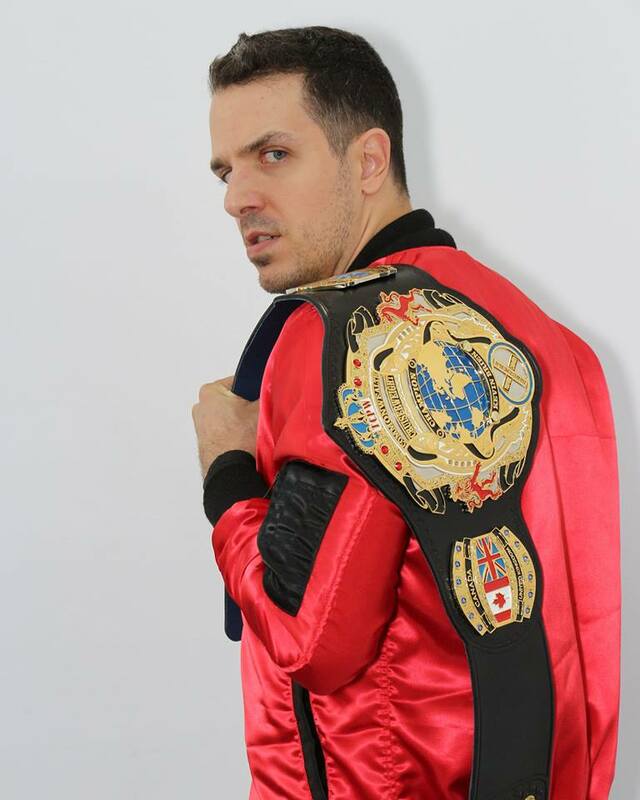 The Torture Chamber Pro Wrestling Commonwealth Cruiserweight belt was made for the Canadian based company and dojo. 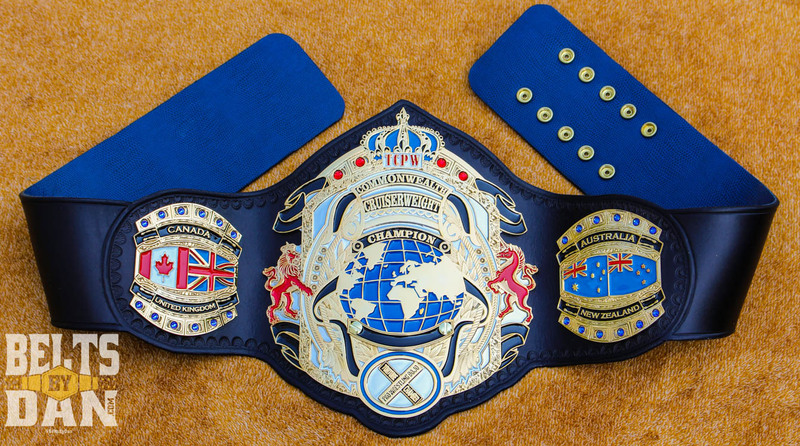 The design was the brain child of Dru Onyn who wanted to tie together themes of some classic belts as well as some of my previous designs. 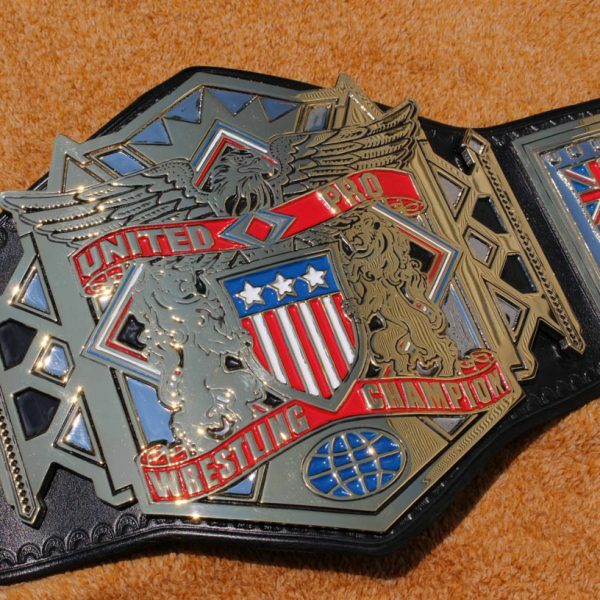 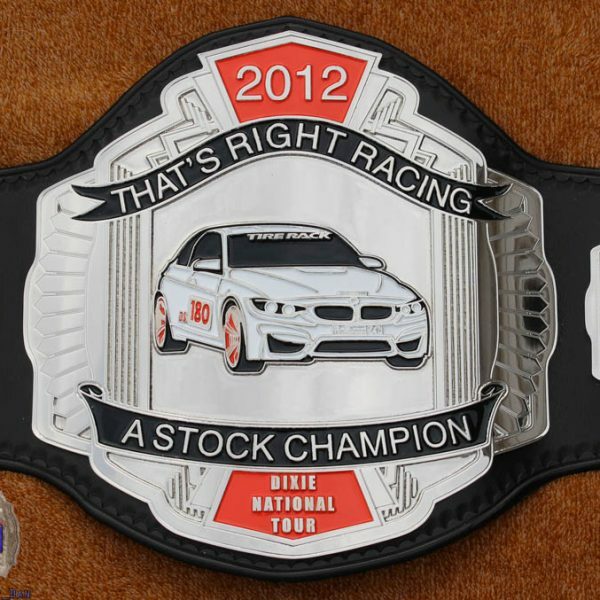 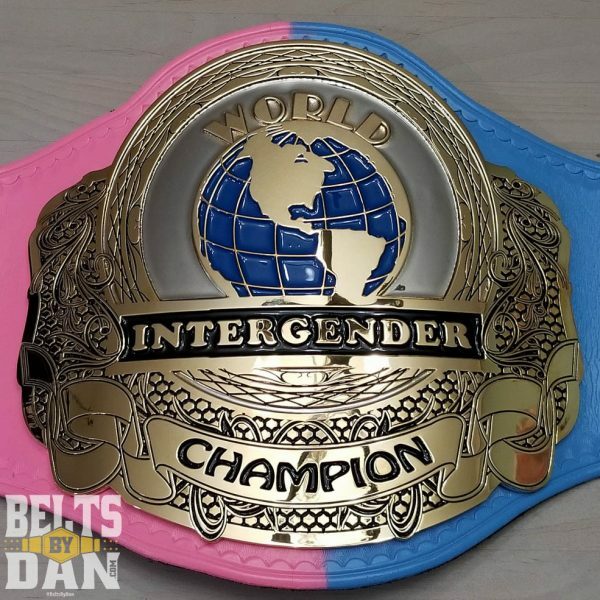 This belt is 3 plates, dual plated with a main plate featuring some detailed cut out designs around the banners. 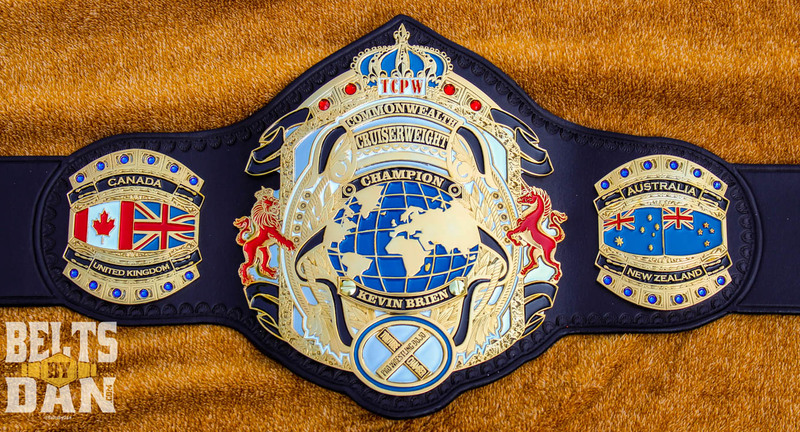 It also features a removable nameplate under the globe.